Prince George, B.C. 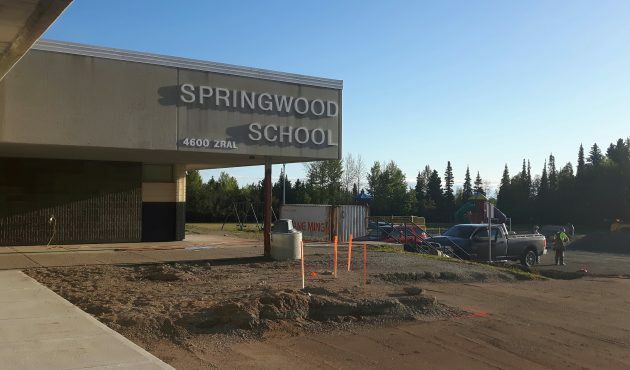 – The finishing touches are being applied to Springwood Elementary School on the Hart. School District 57’s facilities services staff have been busy completing work on the interior and exterior of the building. That work has included new paint, new flooring, roof replacements, lighting, gym floors, roof exhaust systems, walls, bathroom renovation, emergency lighting, shelving, sidewalks and handicap sidewalks/entrances. 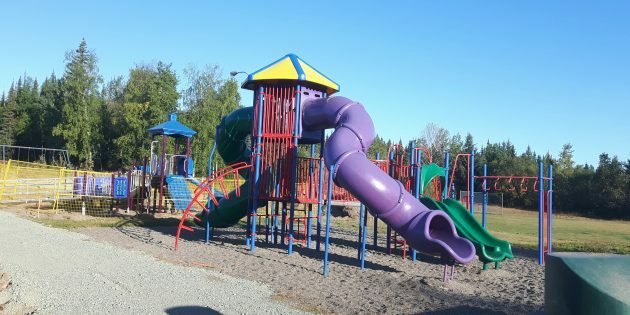 Additional electrical work, smartboard technology installation, whiteboard, bus lanes, fencing and playgrounds will be completed during September. 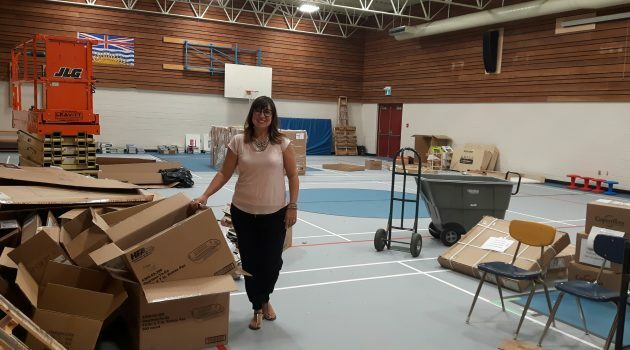 The Prince George School District announced in April that it would be reopening the school, seven years after it was shuttered as part of a realignment of catchment areas due to declining enrolment and budgetary concerns . 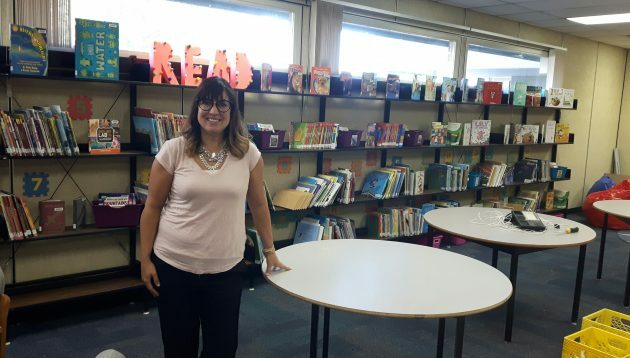 Principal Kelly Johansen is excited for the year to start and says she’s encouraged by the steady climb in enrolment. She comes to Springwood after spending the past three-and-a-half years as principal at Heather Park Elementary. Prior to that she was a principal for four years at Peden Hill Elementary. Born and raised in Prince George, Johansen started work in the district as a teacher back in 1997. So, how does it feel to be principal of a newly opened school? The first day of classes across the district start tomorrow. Dismissal times will vary from school to school. Springwood is inviting parents to come and check out the new school Thursday from 5 p.m. to 6 p.m. It will host its first parent advisory committee meeting at 6:30 p.m. on Sept. 13 and on Sept. 28 Springwood will host a formal open house from 5:30 p.m. to 7:00 p.m.
“Ready to open it’s doors”? Correct me if I’m wrong, but from what I understand, yesterday (since it’s now past midnight) was the first day of school in Prince George but the only students actually back in school were the students attending our private schools. Our public school students weren’t in class on the first day of the new school year! They weren’t in class on the first day of the new school year because…………..
….. because it was a Pro D Day!